This tip is a great add-on to increase income from other affiliate techniques, but by itself it’s not likely to make you a millionaire. This strategy works best when you already have a site in place that generates a decent amount of traffic. Anything less than 10,000 page views per month and it probably isn’t worth it (and you might not even qualify). Basically, all you have to do is sign up for an ad network that offers display ads in your niche, and insert some code into your site to place these ads either in the header, in the sidebar, or in the middle of your content. 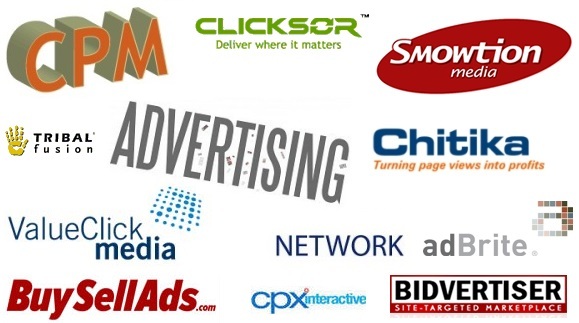 You’ll get credit for each page view, also known as an impression, and will get paid depending on the value of the ad served, which in turn depends on your site topic and traffic. Depending on your niche and the quality of your traffic, expect to earn anywhere from $0.50 – $5.00 per thousand. It’s definitely not enough to replace your primary affiliate strategy, but it can earn you an extra few bucks each month. 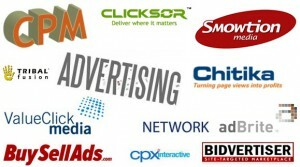 Sign up for a CPM ad network like Clicksor, Adfly, or any of the other big names. Even Amazon recently launched its own CPM program that automatically incorporates into their associates program.